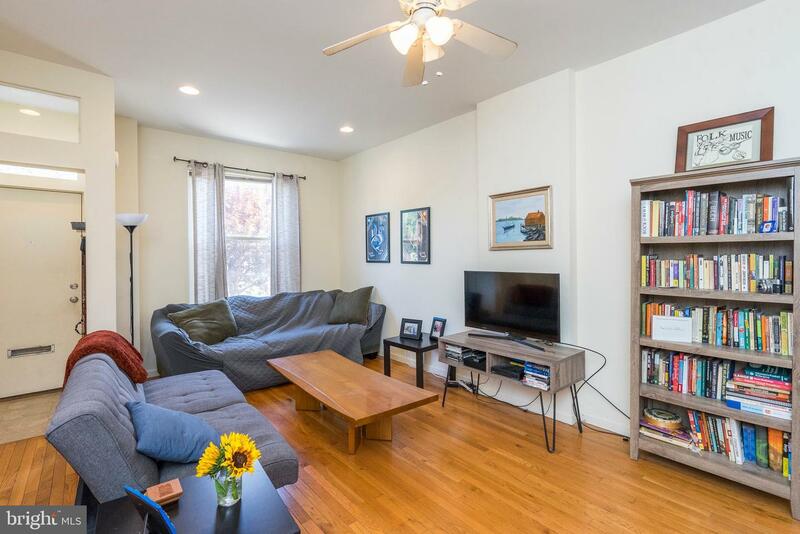 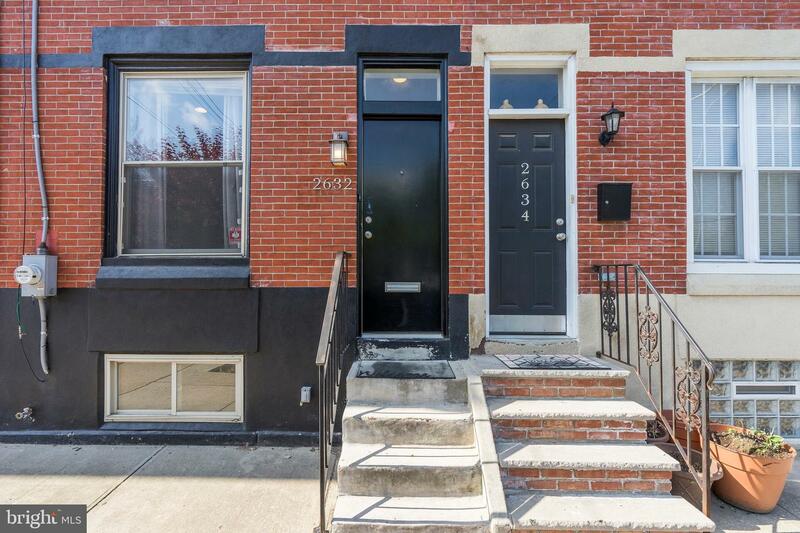 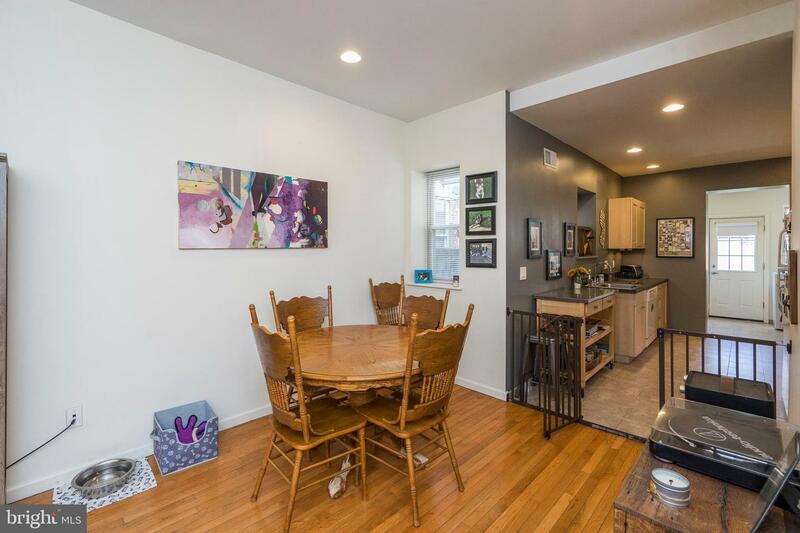 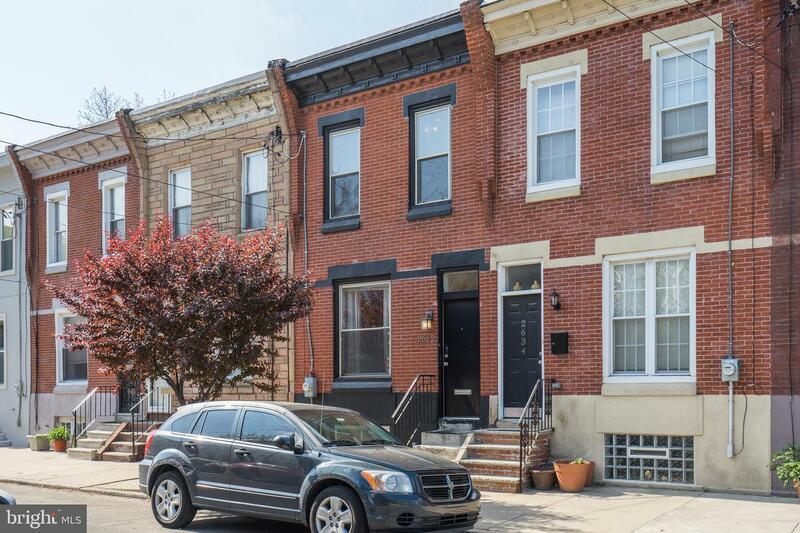 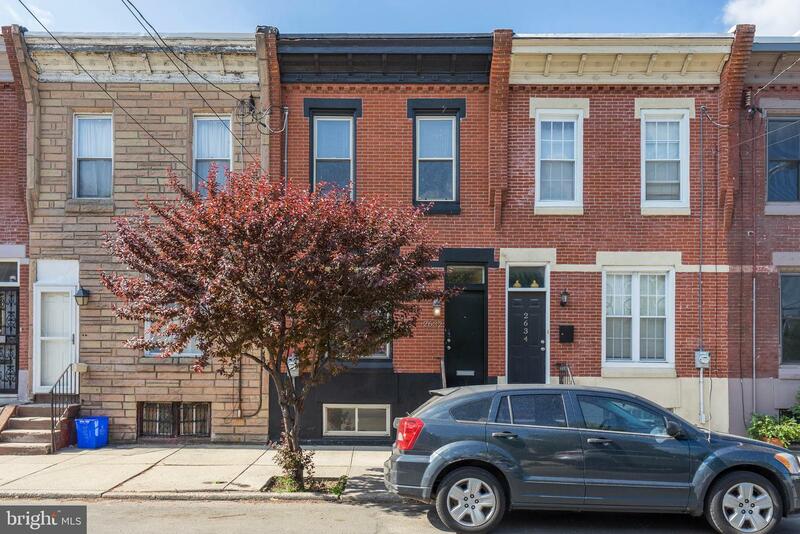 Great two story home featuring 3 bedrooms and 1 & 1/2 bathrooms in the up and coming Grays Ferry neighborhood. 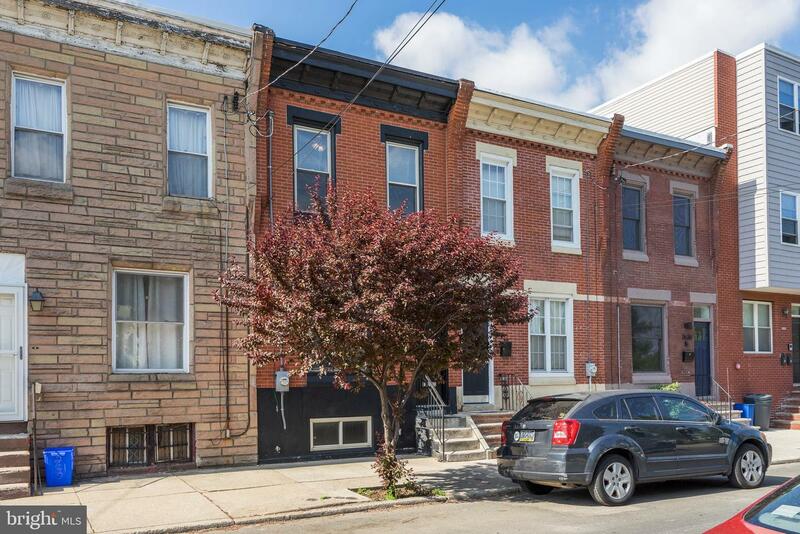 Approximately three years remaining on the tax abatement! 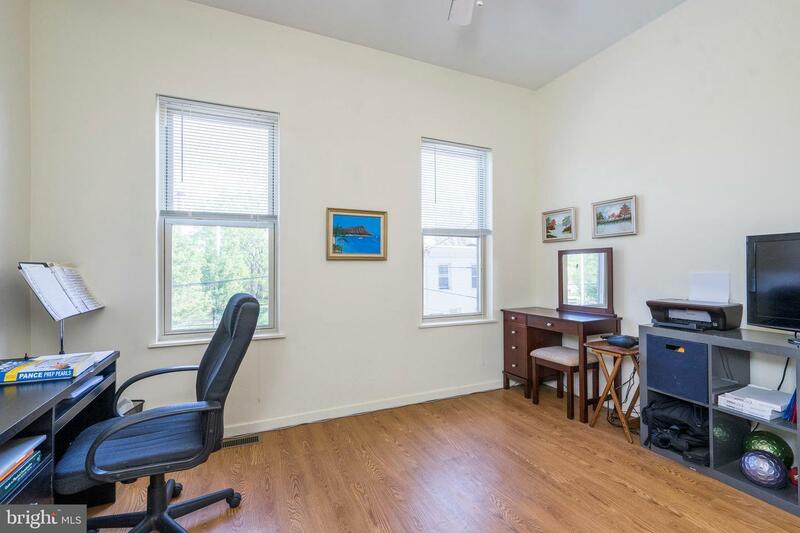 Hardwood floors, recessed lighting, and high ceilings throughout. 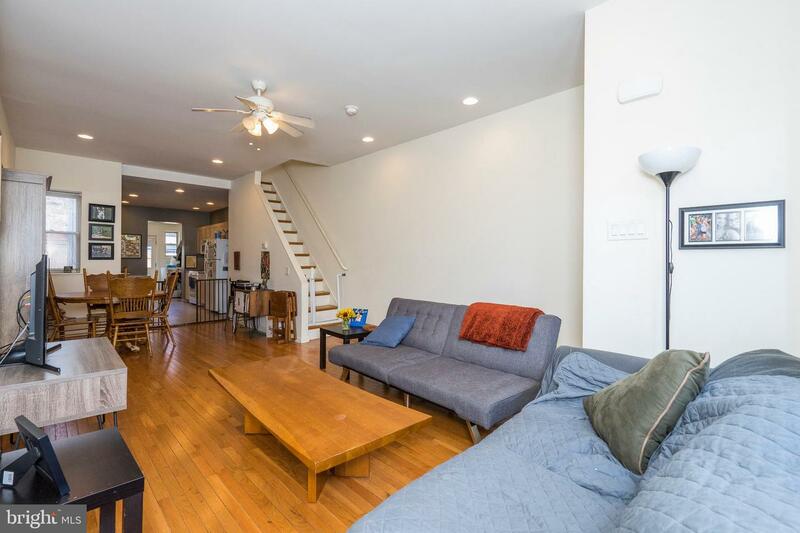 The first floor is an open floor plan with large living and dining area. 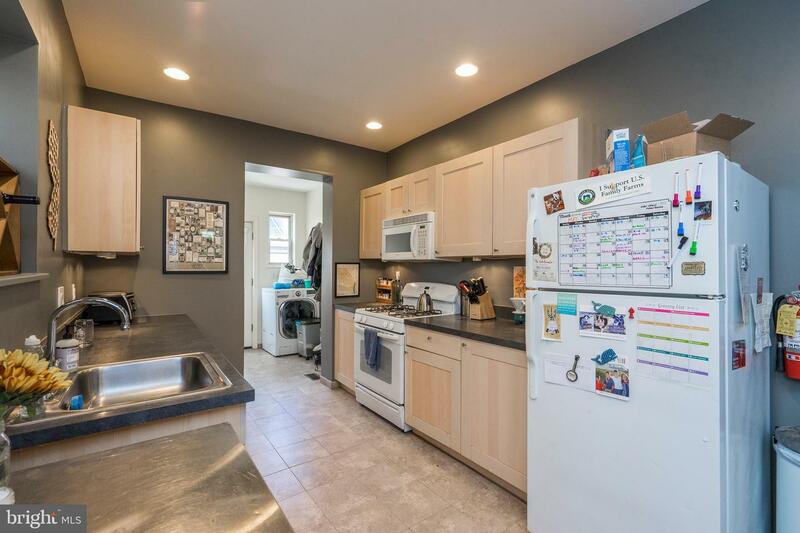 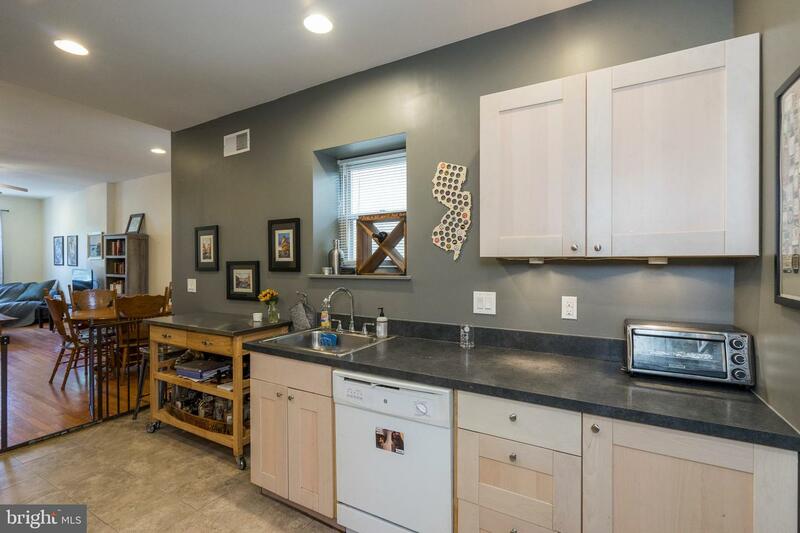 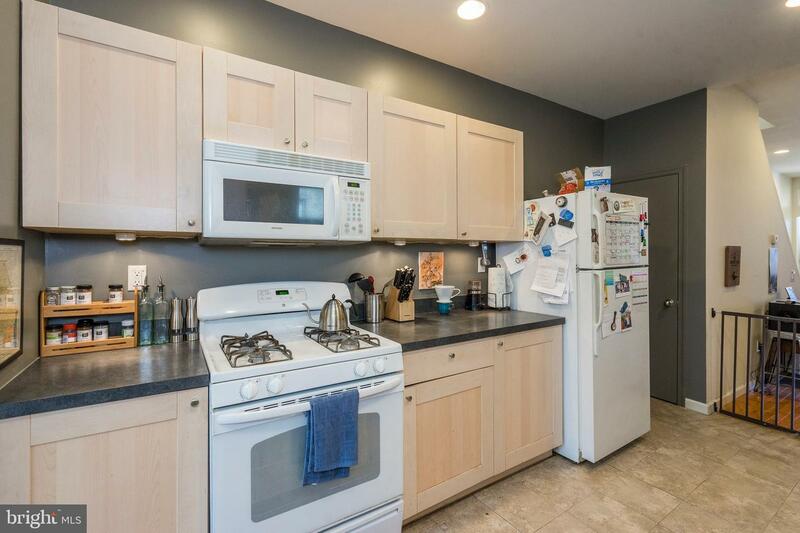 Kitchen features ample cabinet and counter space. 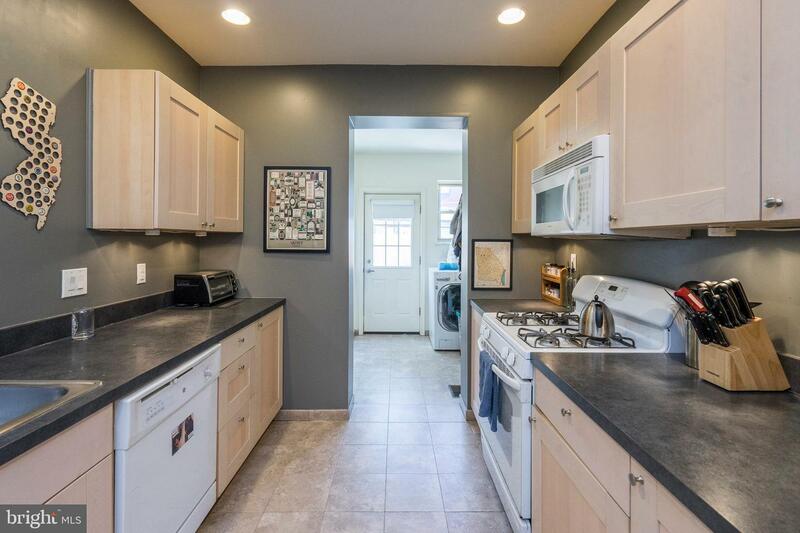 Behind the kitchen is a half bath/mudroom area. 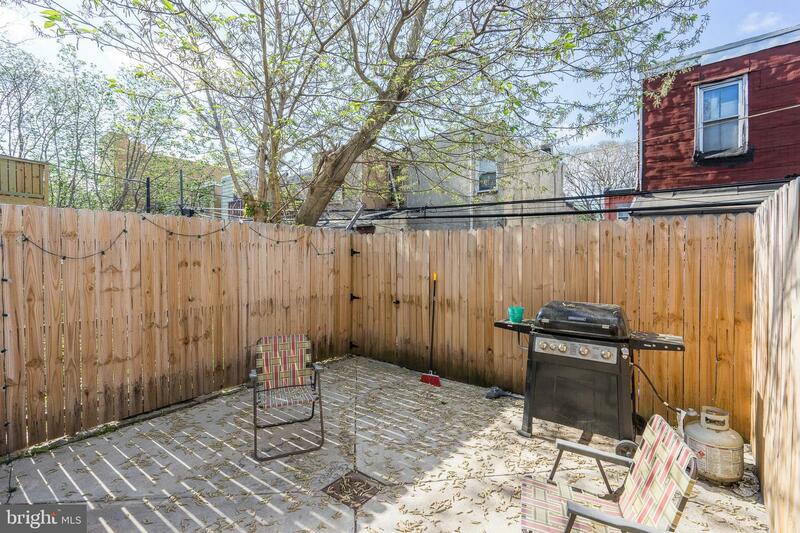 Large backyard perfect for entertaining. 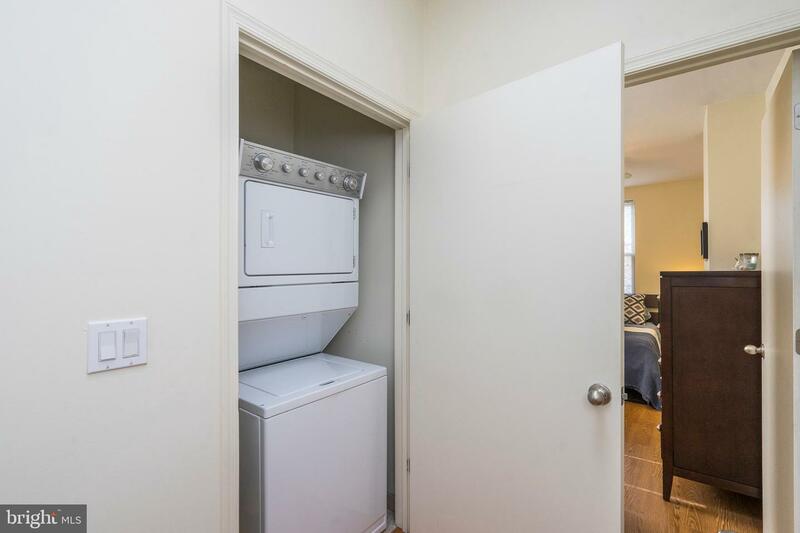 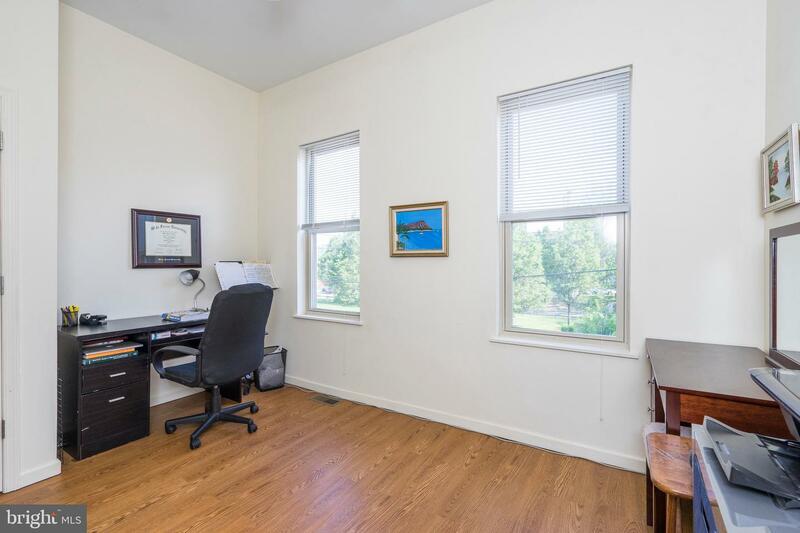 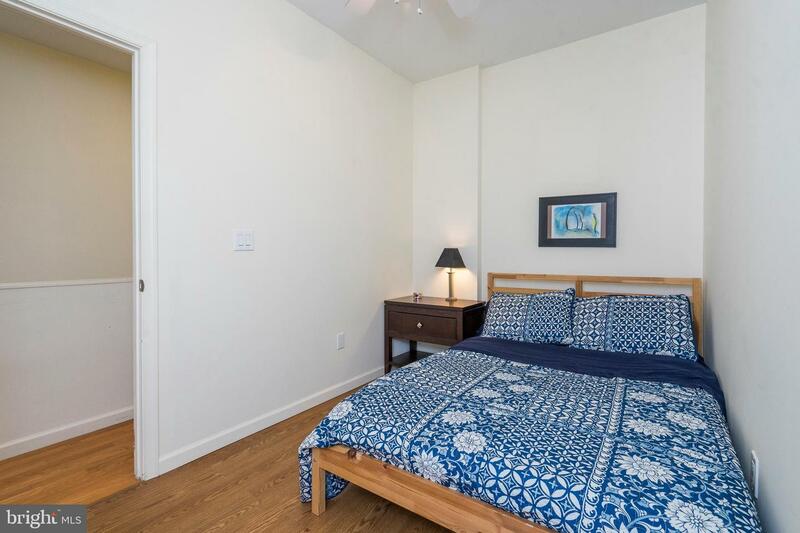 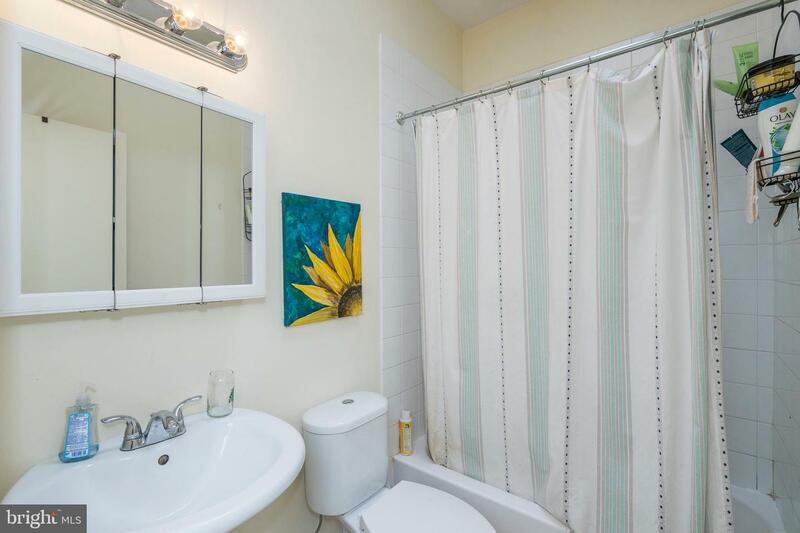 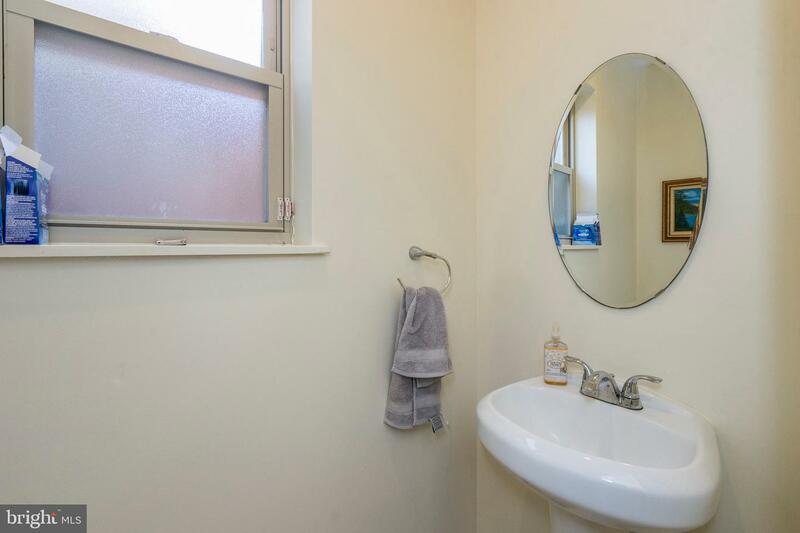 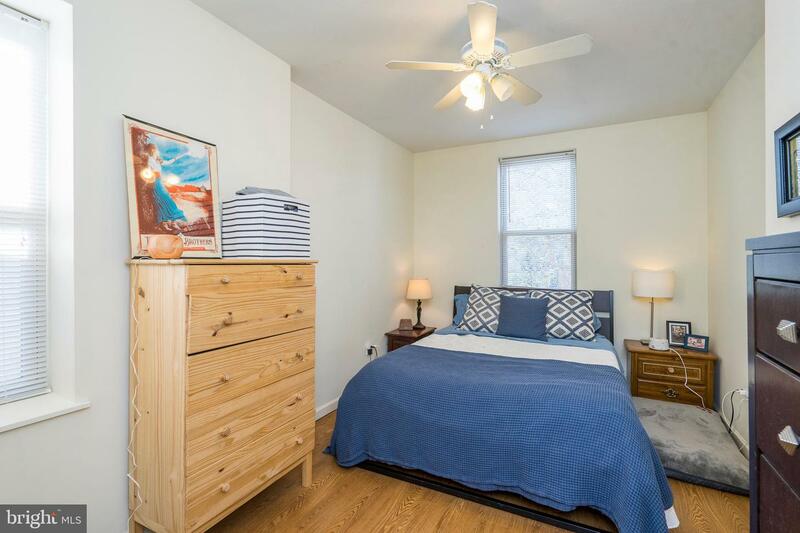 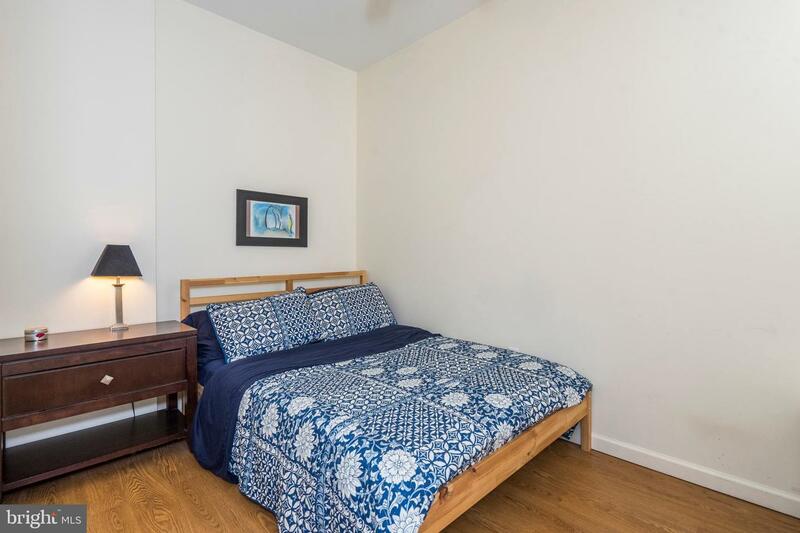 The second floor features 3 spacious bedrooms, a full bathroom, and laundry. 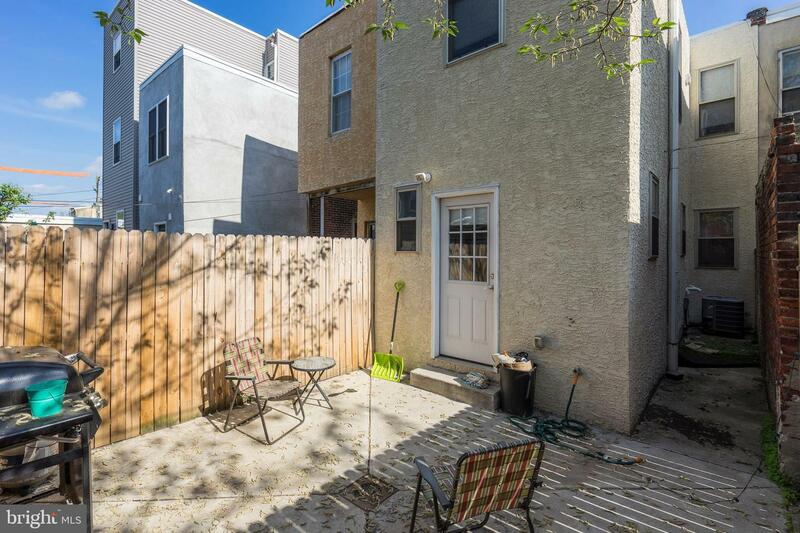 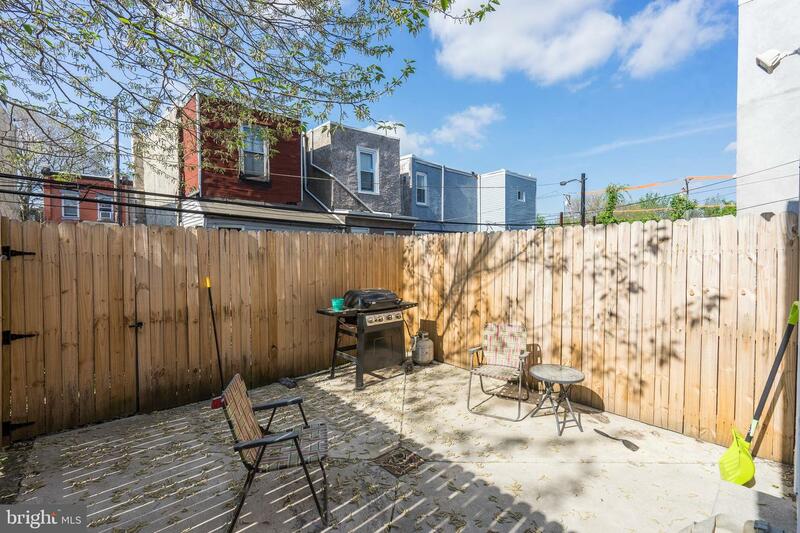 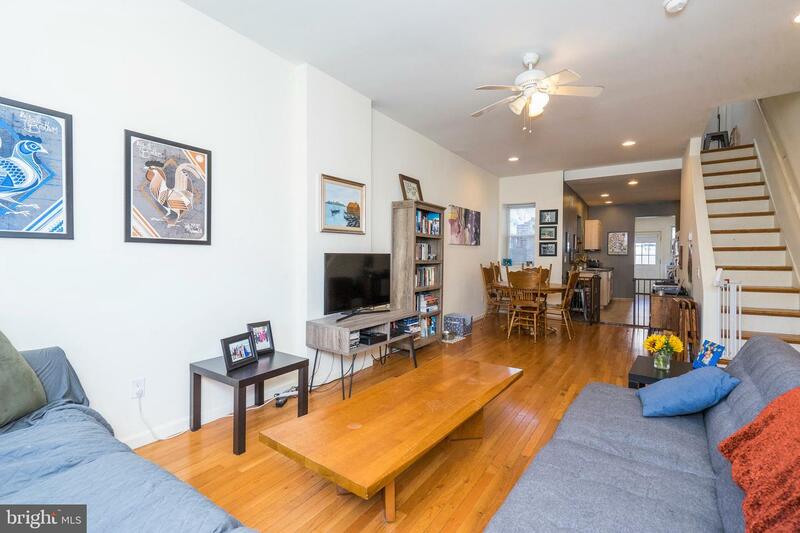 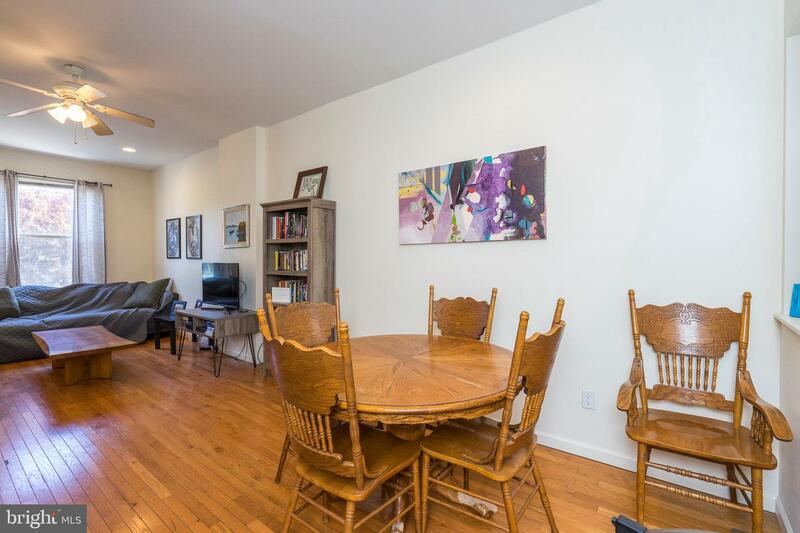 Blocks from the Grays Ferry shopping center and University City. 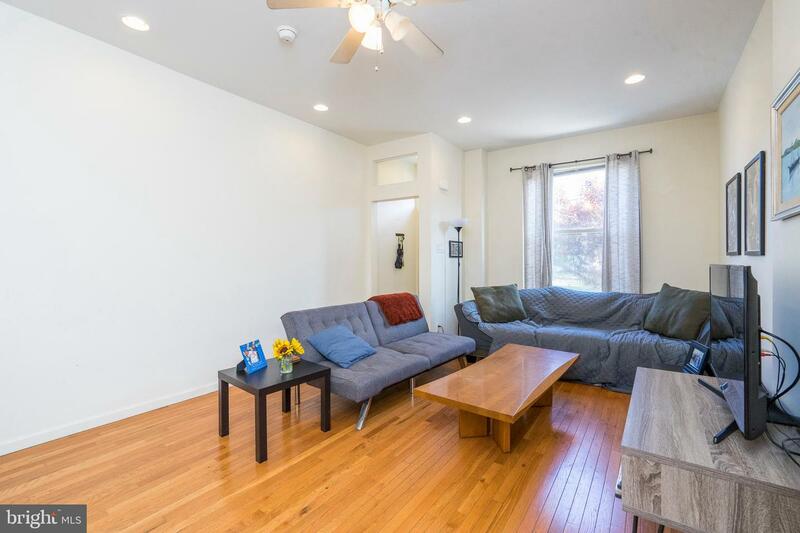 Take advantage of the new Septa 49 bus line that connects to University City and 30th Street Station. 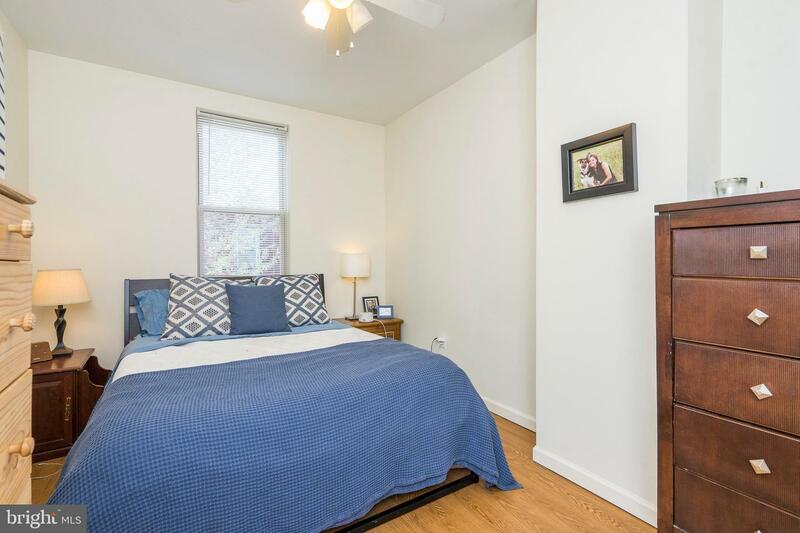 Tenants currently paying $1650 per month. 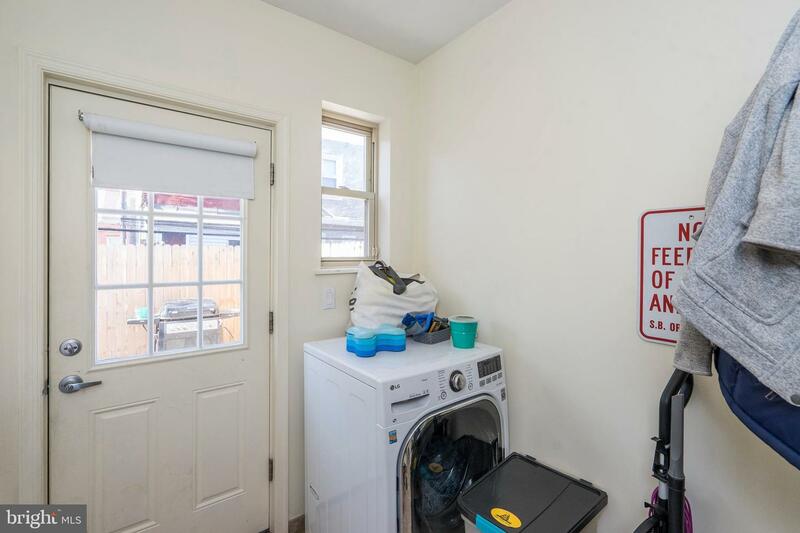 Lease ends 6/30.